Every year Bellingham, the “City of Subdued Excitement”, hosts the Cascadia International Women’s Film Festival, an event dedicated to showcasing the exceptional work of women directors from around the world, as well as promote Bellingham, Whatcom County and Cascadia as a destination for filmmakers and film enthusiasts. The festival, starting April 11 and running through the weekend, is screening approximately 25 films over the course of the 3 1/2-day festival, and also provides educational opportunities relating to the viewing, making, and distribution of films. Among the many films being screen is “SG̲aawaay Ḵ'uuna” (Edge of the Knife). Filmed on Haida Gwaii, it is the first-ever feature exclusively filmed with an all-Haida cast, with dialogue spoken entirely in dialects of the Haida language. CASCADIA presents separate programs for short subject films, feature narrative and documentary films. 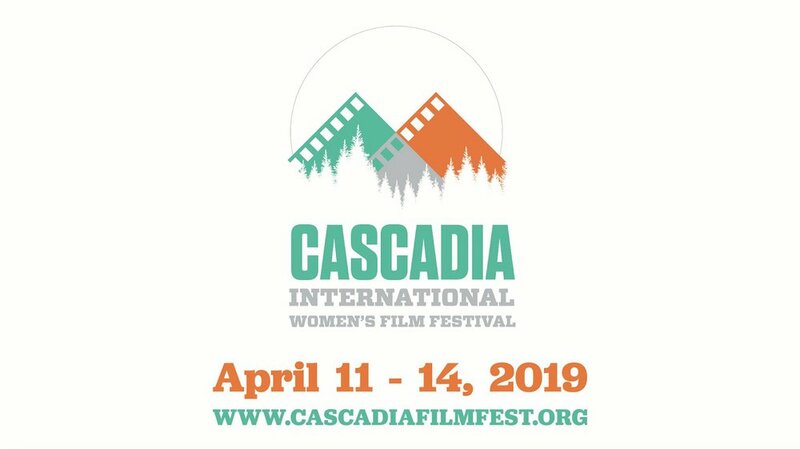 One program showcases local filmmakers, considered to be those working in the region extending from Vancouver, BC to Seattle, WA metropolitan area, while Indigenous Women Filmmakers have their own special program dedicated to them. Most festival film programs are followed by Q & A with the attending filmmakers and/or an industry or subject panel discussion. The festival also plans networking and social opportunities specifically for its directors. Directors are also our honored guests at CASCADIA's Saturday night Directors' party.